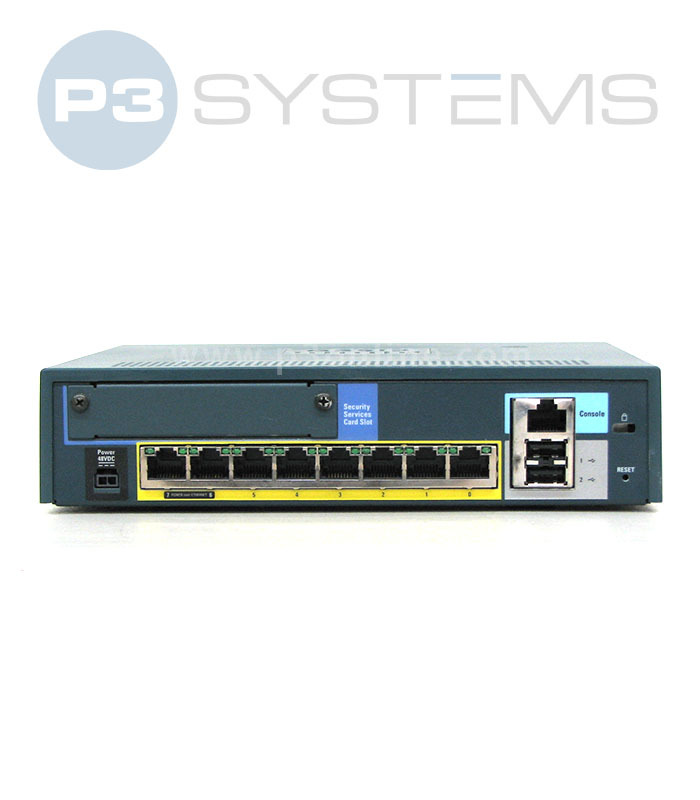 Cisco ASA5505-SEC-BUN-K9 - Buy and Sell Used Cisco Hardware | Best prices on new, used and Cisco Excess. This security bundle comes equipped with unlimited users, 25 IPSec VPN peers, 3DES/AES licensing, and 2 premium vpn peers, DMZ and stateless active/standby high availability, allowing you to provide best-in-class security for mid-sized deployments. For more information on this part, please contact us – we’d be happy to work with you to answer any questions regarding your network’s security needs.